SABER skin survey - General Discussion - Mobile Legends: Bang Bang - Powered by Discuz! 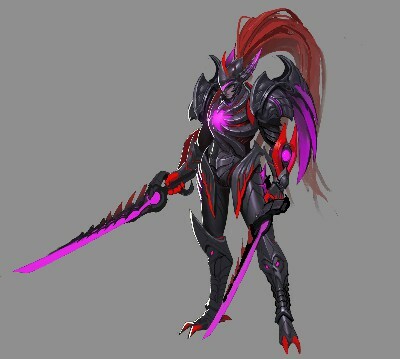 I vote 1st cause 2nd kinda like Alpha scrap survey skin. Looks gucci, but I'd go for 1st one since 2nd one meh, I don't like the colors. The 1st one fits him too well with the badass looking details. Another Saber skin?! Yes! Because it seems like we don't have enough Saber skin but they should go for the first one since the second one looks too plain somehow. 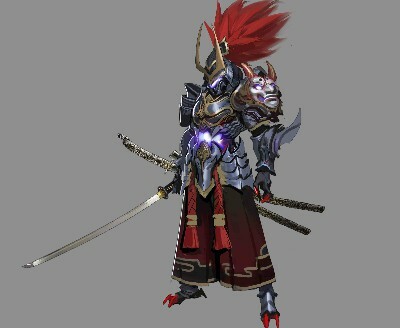 I qm confused but first one looks kinda Japanese afro samurai version. Saber's got too many skins! Show some love for Eudora!